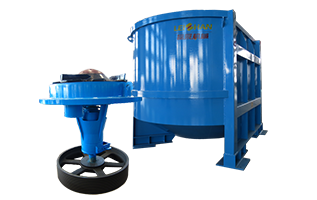 Drum Pulper is mainly used for continuous gently pulping and coarse screening waste paper. 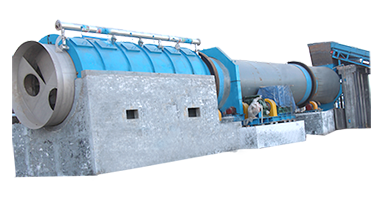 It has three main specialties, which make it a perfect equipment to pulp waste paper: energy conservation; high pulp quality; low maintenance & labor cost. 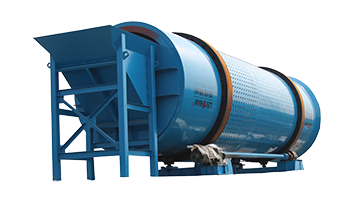 Waste paper is pulped under the consistency of 14% to 20% in Drum Puler. 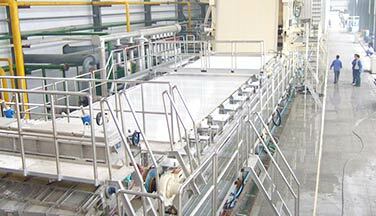 High consistency reduces plenty of pulping water and cut down the pulping energy consumption. 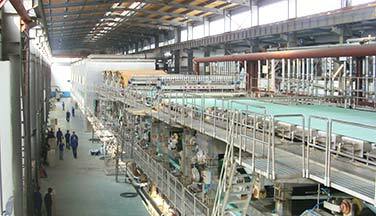 What’s more, the continuous pulping reduces energy consumption of auxiliary equipment. 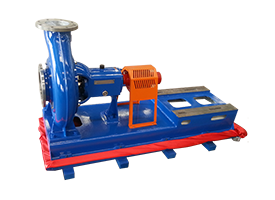 The strength and length of fibers wouldn’t be broken under gently pulping condition. 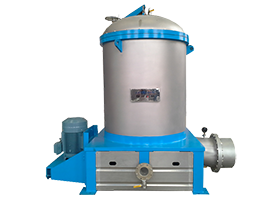 It can farthest ensure that light impurities and partial heavy impurities won’t be broken, thus the cleanliness and quality of finished pulp can be guaranteed. 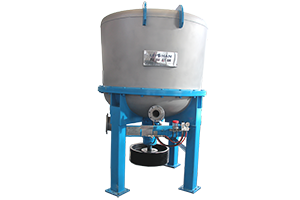 Drum Puler set pulping and screening functions as a whole. 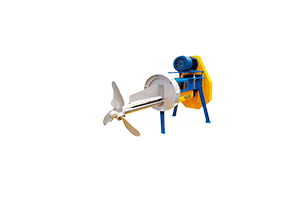 Simple construction, wear well, low maintenance cost. 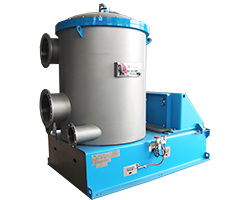 What’s more, there isn’t need manual work to select waste paper, thus saving the expenditure. 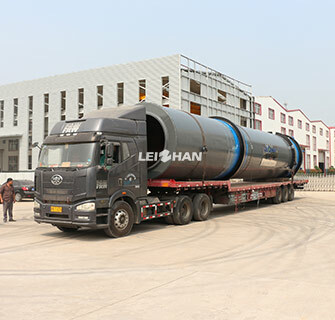 Lately Leizhan Provides a ZG2750 Drum Pulper for Guangdong paper mill, and the model and specific data are as follows. 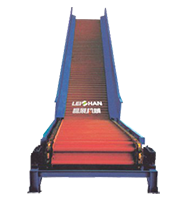 Leizhan provides various kinds of paper & pulp equipment. 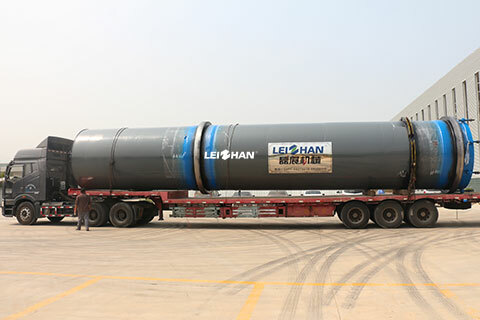 Feel free to contact us for more details.